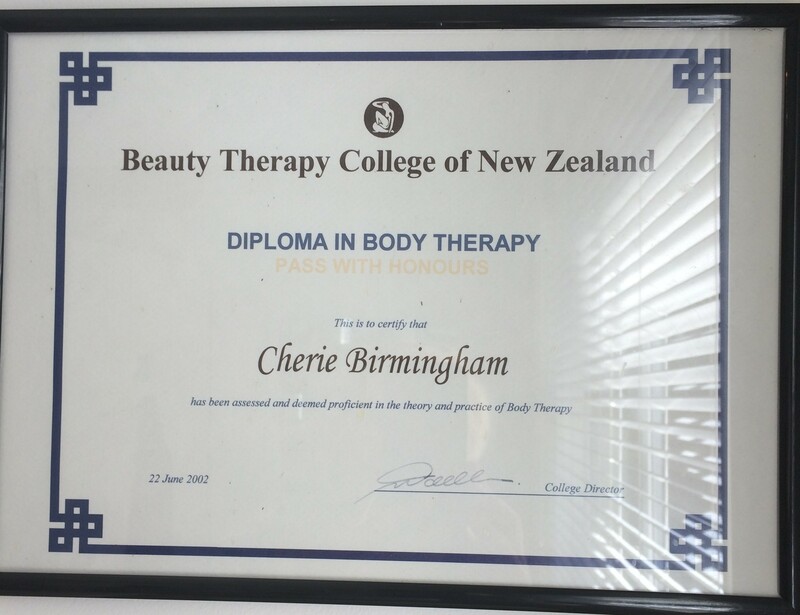 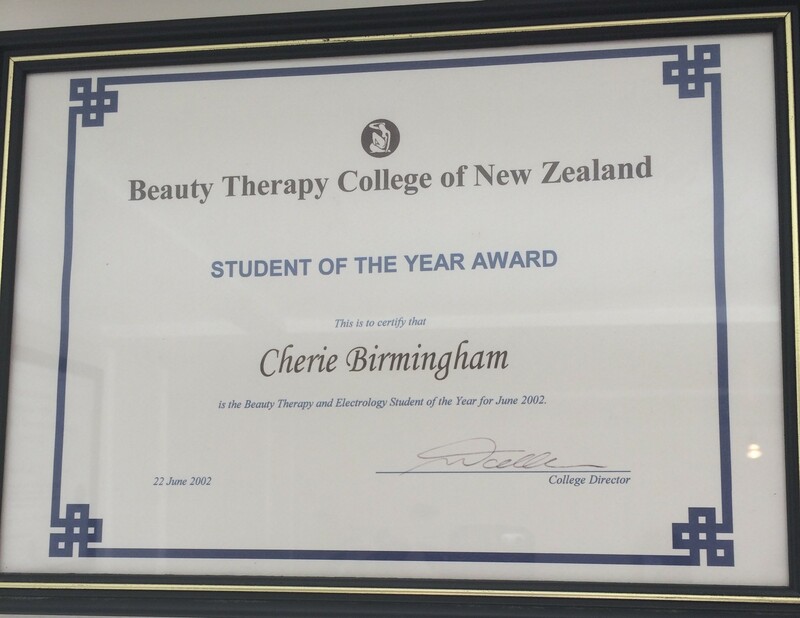 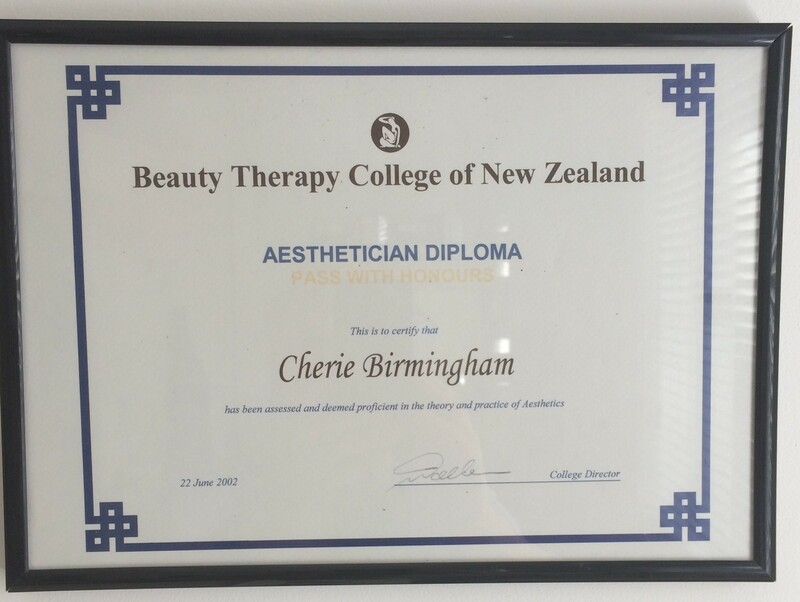 My name is Cherie Muller and I have been a beauty therapist since 2002, over 15 years. 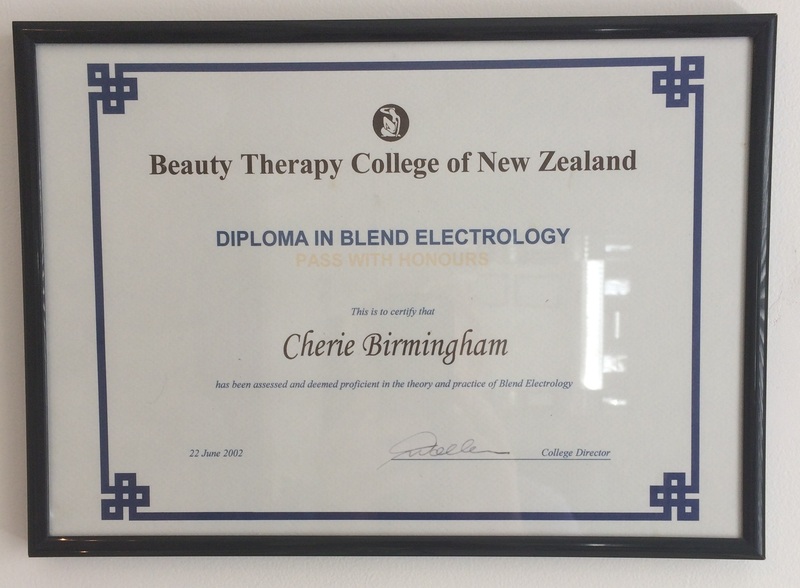 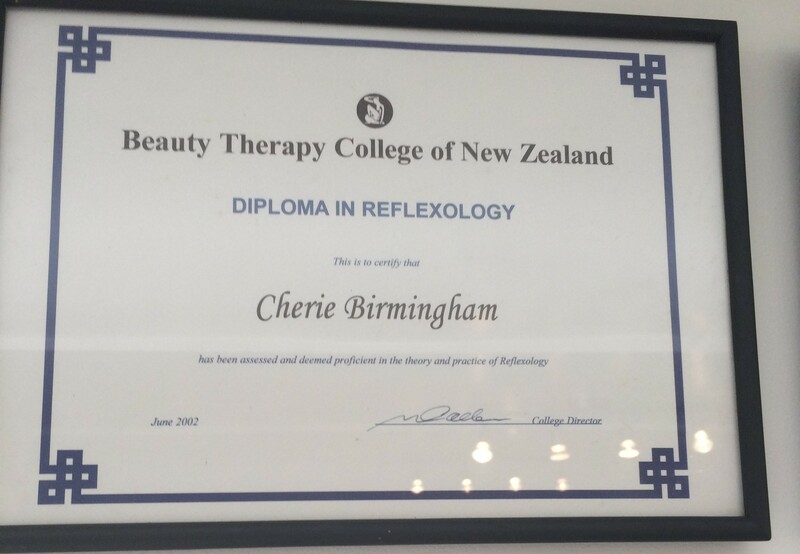 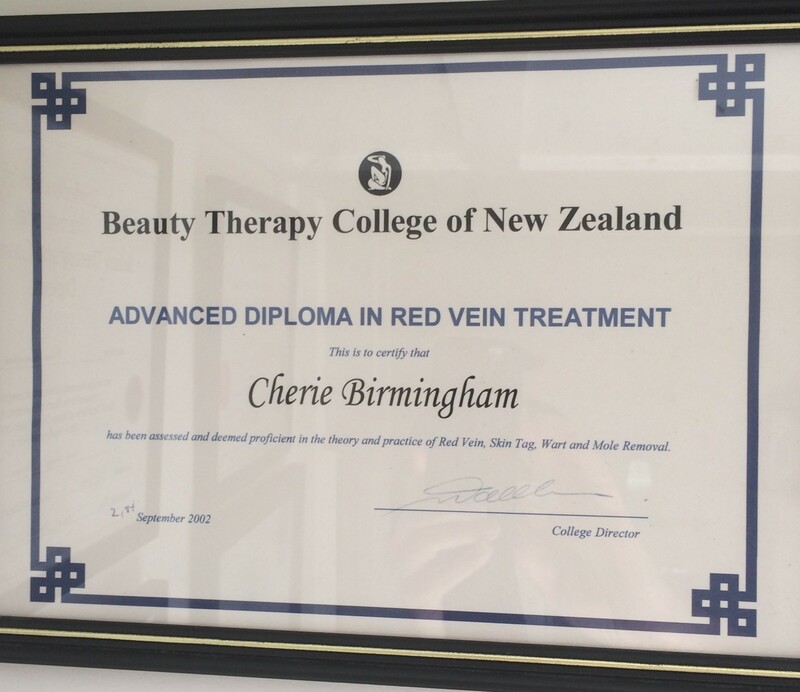 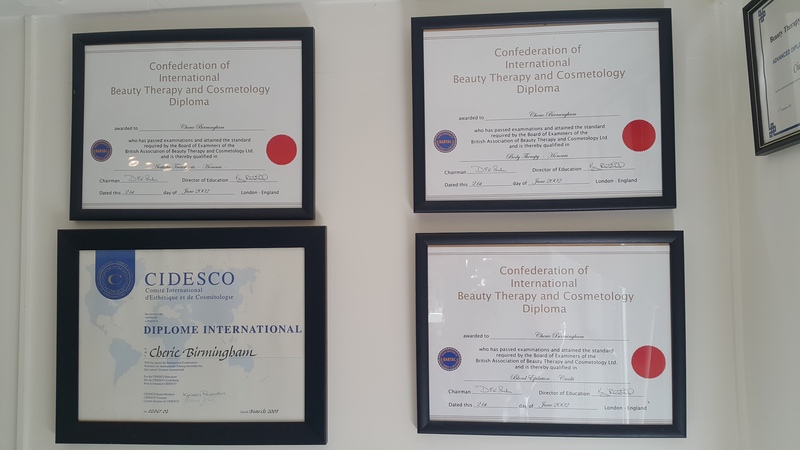 I qualified with honours in aesthetics and electrolysis among other treatments and non invasive procedures. 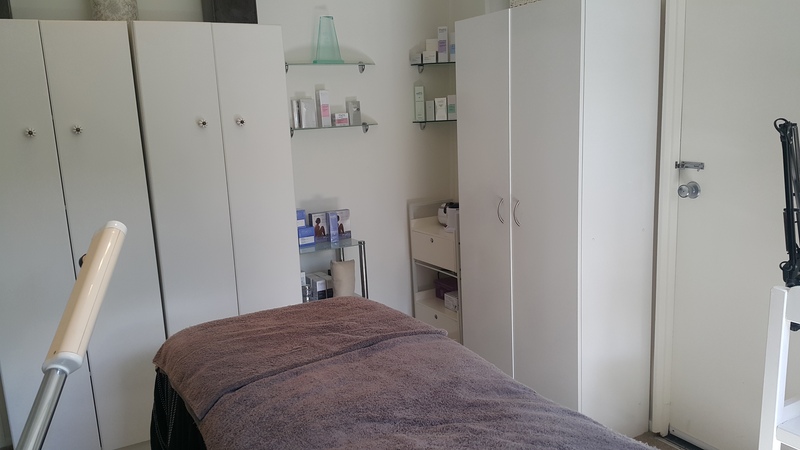 What that means to my clients is they are treated with a high degree of professionalism in terms of their specific body type and treatment requirements. 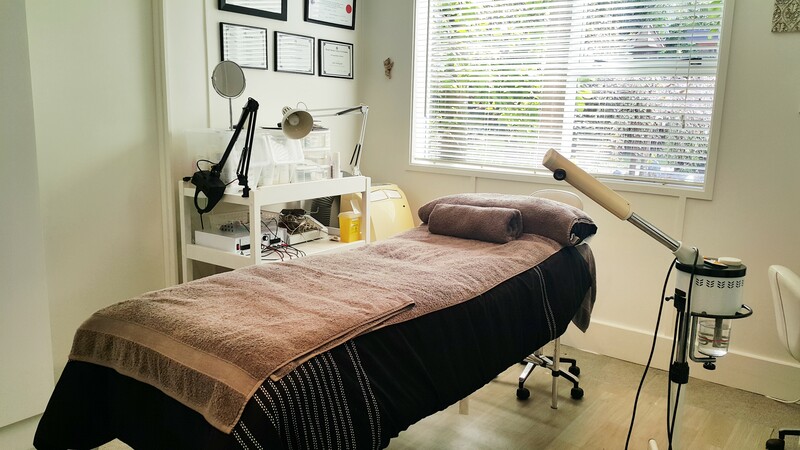 I offer a personal service by appointment only, and pride myself in giving specialist advice and undivided attention in the relaxed, peaceful, and convenient location of Stanmore Bay. 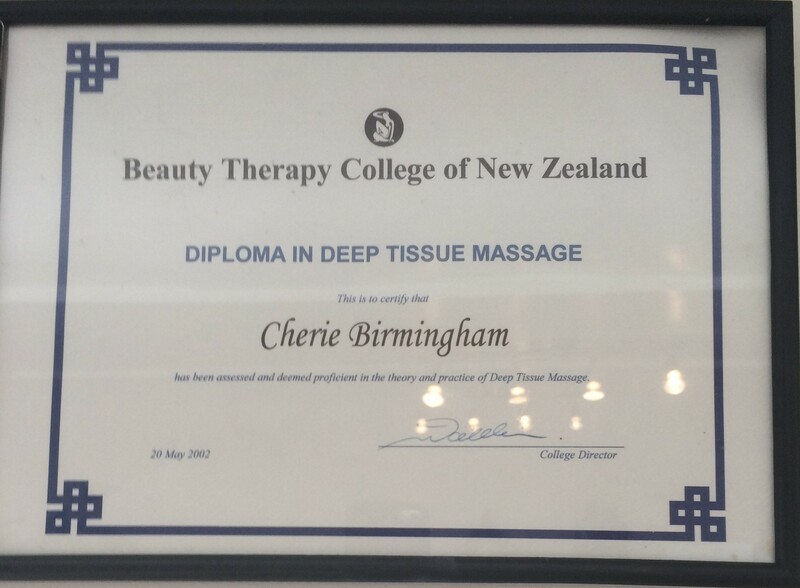 You can be assured that you are in very good hands.